You know how when you are having a great hair day you just act more confidently. Your stride is a little swingier and you hold your brilliant locks up for all to see. That is what this shampoo and conditioner does for your hair. You can get it unscented or have it custom scented! Yes, you read that right! 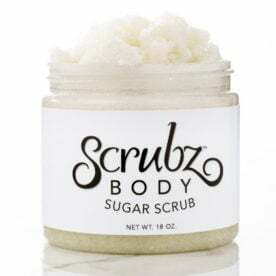 Just select one of your favorite ScrubzBody scents or choose your own and we will customize it for you. Color-safe! Great for Keratin Treated Hair! Both the shampoo and conditioner is seriously good. Both have simple ingredients that do such an incredible job of making hair clean, silky and shiny. Em said, “My daughter and I think it is best sodium laurel sulfate-free shampoo and conditioner we have ever used. 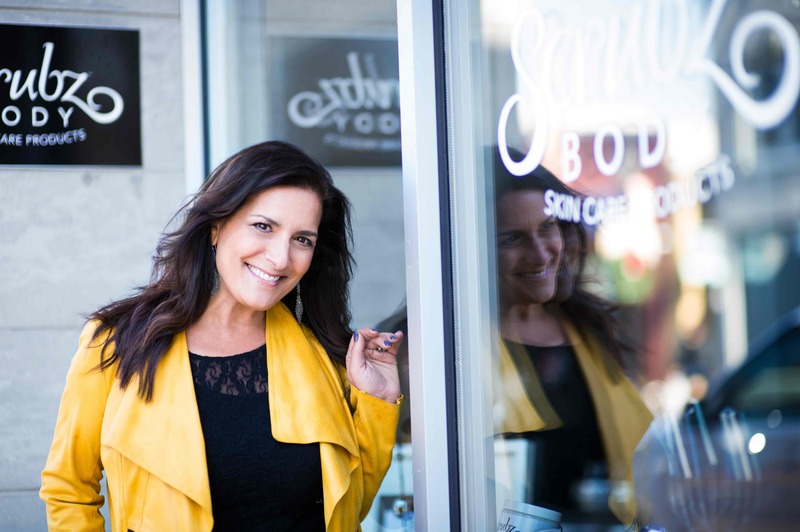 Sulfate-free conditioners and shampoos are not as thick as traditional products, but a little goes a long way. If you have color-treated hair, you may notice your color lasts longer and stays more vibrant. People with curly hair often notice less frizz when switching to a sulfate-free formula. 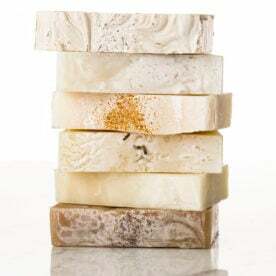 Those who suffer from eczema or other scalp conditions may notice less sensitivity and irritation when switching to a sulfate-free shampoo and conditioner. Custom – Want your Conditioner with a special fragrance you absolutely love? We can do that for you. 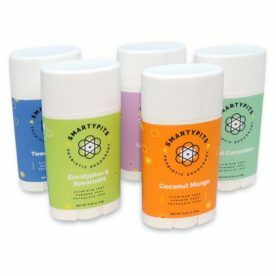 1-4 scent blend only $3.00 more Click here for the list of scents.